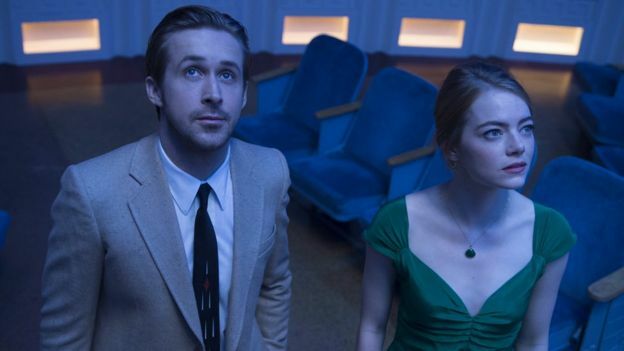 The nominations for the 74th annual Golden Globe Awards have been announced in Los Angeles. Here is the full list. Golden Globes: Full nominations list 0 out of 5 based on 0 ratings. 0 user reviews.